Hello everyone! It’s good to be back again this week. Remember to let me know of any ideas for new challenges in future, or if you want to see old challenges come back much later down the road. 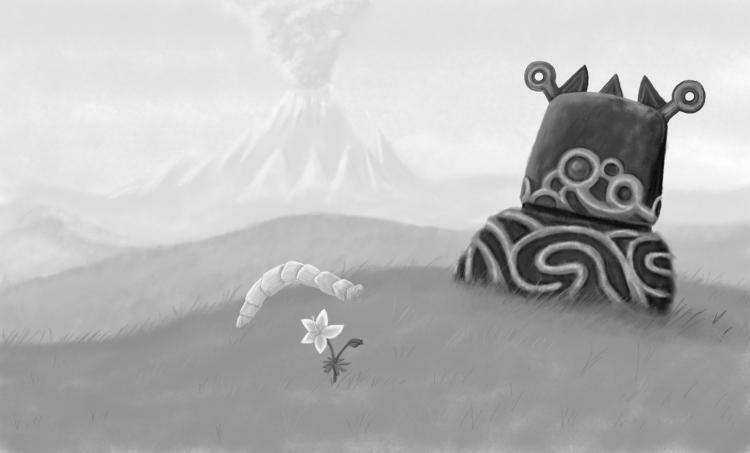 Last week, we asked you to submit art the Guardian in Breath of the Wild. While we did not receive an usually large amount of art submissions like we did last week, we did receive a few terrific submissions! My favorite part of this series is seeing new submissions, and I always enjoy sharing them too! I think it’s only fitting that we move from one robot forged of ancient technology to an even older being that is somewhat robotic in nature. This week, we’d like you to create art of Fi. I, personally, am a fan of Fi and think she receives more hate than she truly deserves. But in this series and this challenge, my feelings are not the point. The point is seeing you create wonderful art that is always enjoyable to see! As always, feel free to be creative! You could create art of her hovering over the Master Sword, journeying with Link, or whatever you can think of! Keep things clean. Zelda Informer should be safe for all ages, so don’t go creating foul images or anything NSFW. 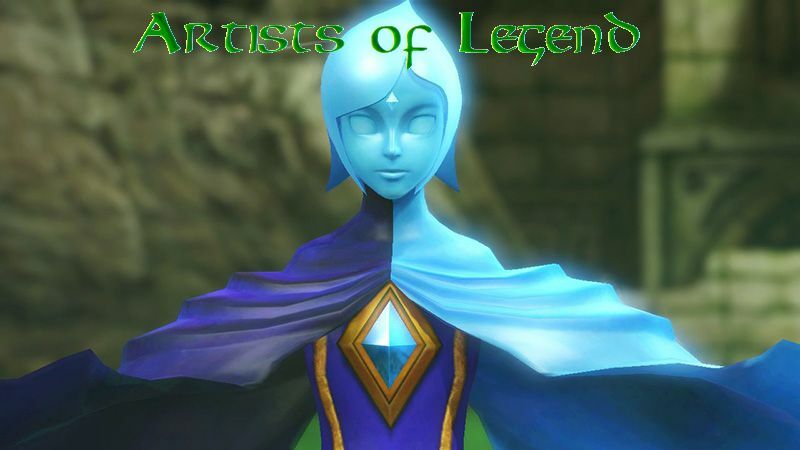 While you can submit your work in the comment section, the preferred methods are putting you work in the comment section here on Zelda Informer, or Tweeting or posting on Instagram with #artistsoflegend. It makes it easier for me to find the art when you submit it. Do not steal art from someone else. I will be checking every submission I receive. There’s no pressure, so just have fun! I look forward to seeing what you guys create, and I’ll see you all next week!